In his book, Alex takes each of eight symptoms and comments how these symptoms are pertinent in his life. 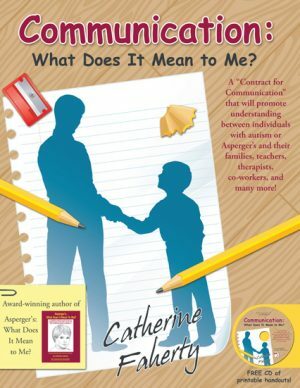 In so doing, the reader will find similarities to those children with Asperger’s that they know and will be able to reflect with new insights on what Alex is talking about. In addition to the above, Alex shares many experiences in his life that reflect his Asperger’s condition from not being able to drive, social development, repetitions, panic situations, holidays, family, movies, relaxers, etc. Alex has augmented his insights with graphics that even more clearly clarify his Asperger’s symptoms and sheds new ways of seeing the Asperger’s condition. 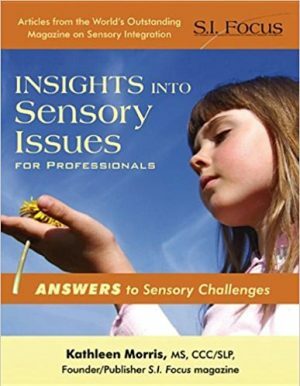 This unique book brings a depth of understanding of the analytical skills that 21-yr old Alex has brought to his own condition. In reading this book, the, reader will clarify in his/her mind the characteristics common to the children that he/she knows. Along the way Alex is brought to tears in recounting the unpleasantness of his experiences. At the same time, there are moments of great hilarity in the retelling of episodes that have a sense of the comedic in them. 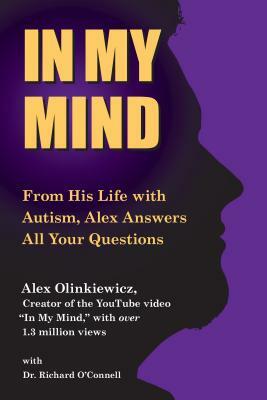 The second part of Alex’s book is a re-counting of his life experiences, explaining why he can’t drive, how he relates to his family, his school experiences, the things that relax him and those which may cause him near panic. 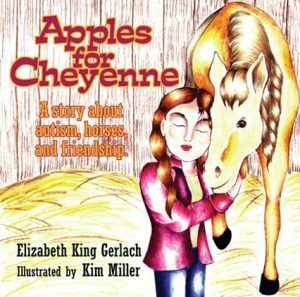 From each experience the reader will assess the lessons learned and how it relates to the children he/she may know. In the addendum, significant family members and friends assess Alex’s Asperger’s diagnosis. 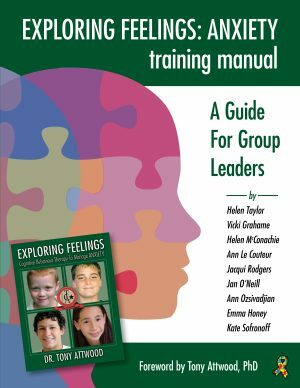 This is extremely helpful in to the reader in that many of the problems in dealing with children with Asperger’s/Autism are similar to Alex’s. Every child with Asperger’s has some gift. 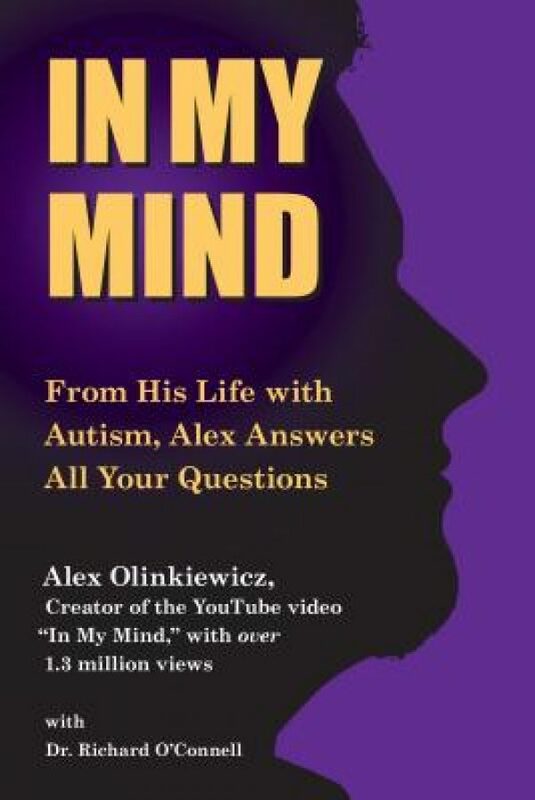 Alex’s gift is his ability to penetrate to the core of his Asperger’s Syndrome and then is able to articulate his response in such a way as to enlighten the reader. Added to this is a great sense of metaphor, which is highlighted by multiple graphics in the book. Meet Alex Olinkiewicz. If you live on Shelter Island, you probably already know him, at least casually. But until you sit down and talk with him, you may know little of his warmth, charm, intelligence and his self-awareness about coping with Asperger’s syndrome and other peoples’ reactions to it. The 21 year old 2009 Shelter Island High School graduate has a subtle shyness about him that he somewhat masks with a self-deprecating sense of humor. Many of his classmates may have left the Island for college or jobs but you’re likely to find Alex often alone at home, hunched over a computer dealing with graphics, one of the many talents this young author possesses.